This week on Jump Point, Michael, Charles and Roberto talk some news from Pax. 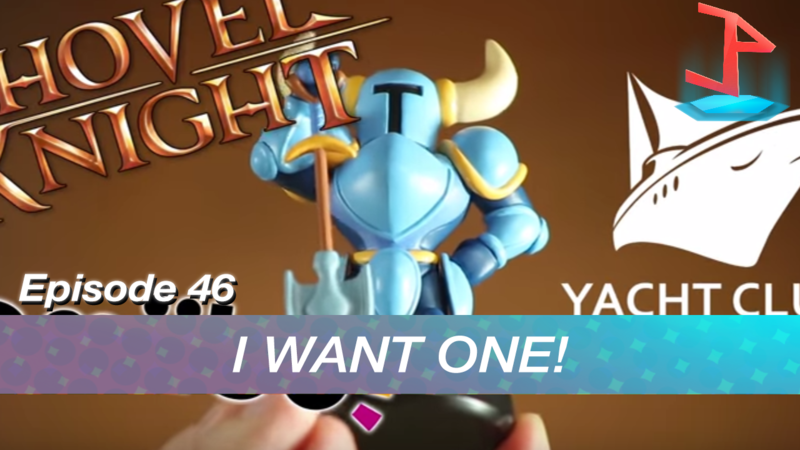 We talk about the Shovel Knight amiibo and more. Also, we talk about our predictions for Metal Gear V.